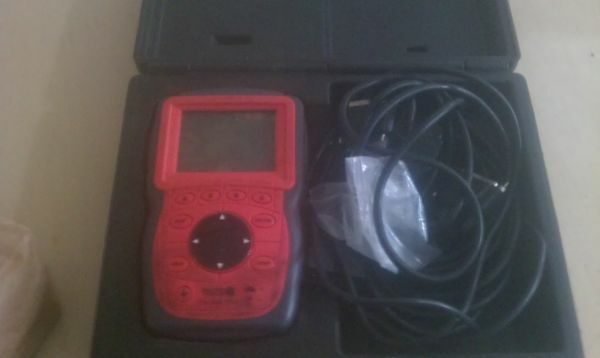 Matco Tools Scanner, works great, has OBD1 Chevrolet, Chrysler and Ford and OBD2 domestic and asian makes until 2008, but you can update, includes CD for updates, OBD1 and OBD2 cables, manual, USB cable and case. Asking $350 OBO. Call or text 805 72zero 98zero5. 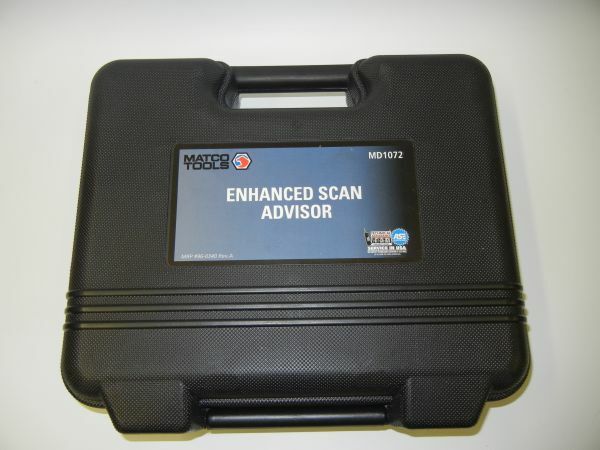 Brand new car scanner. Scans 93 to current.